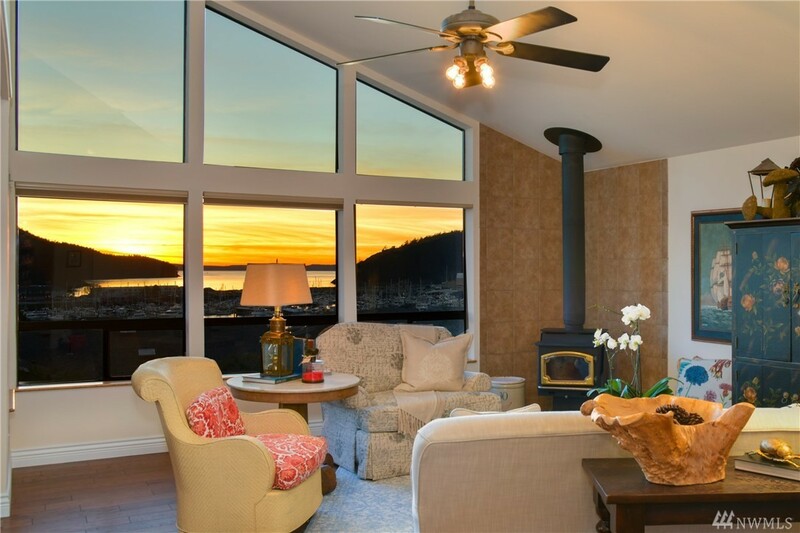 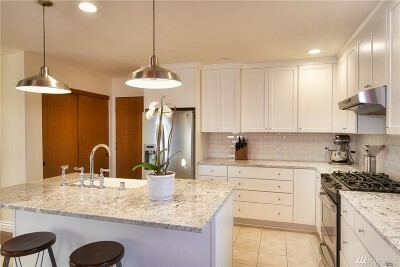 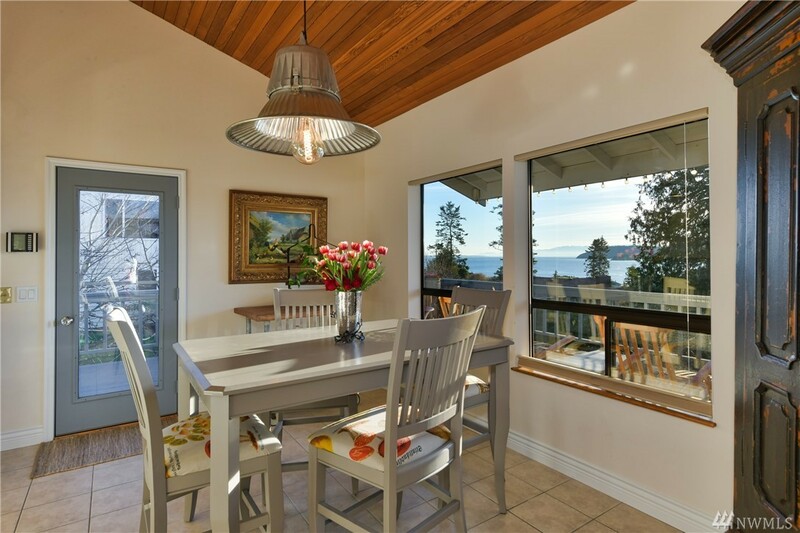 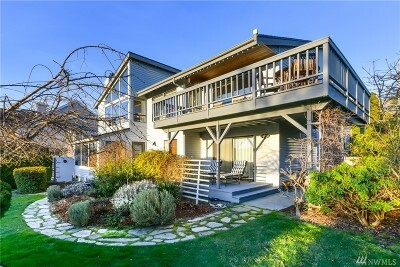 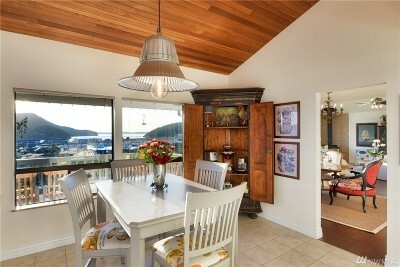 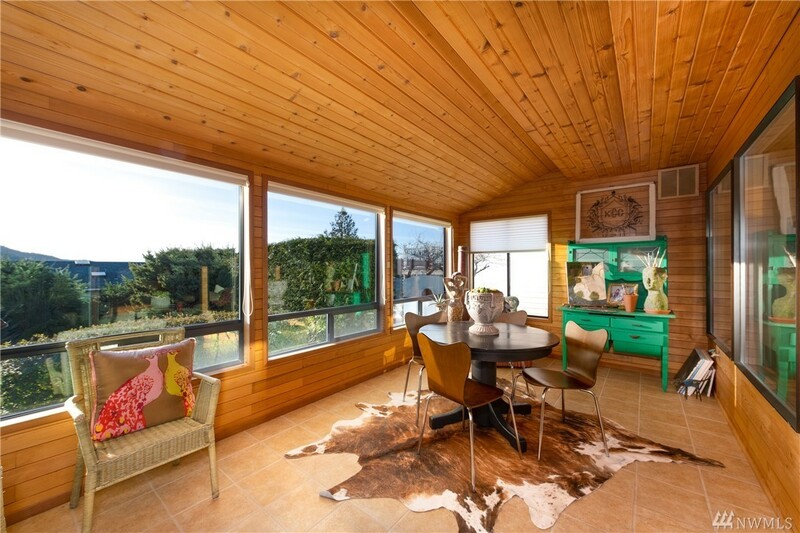 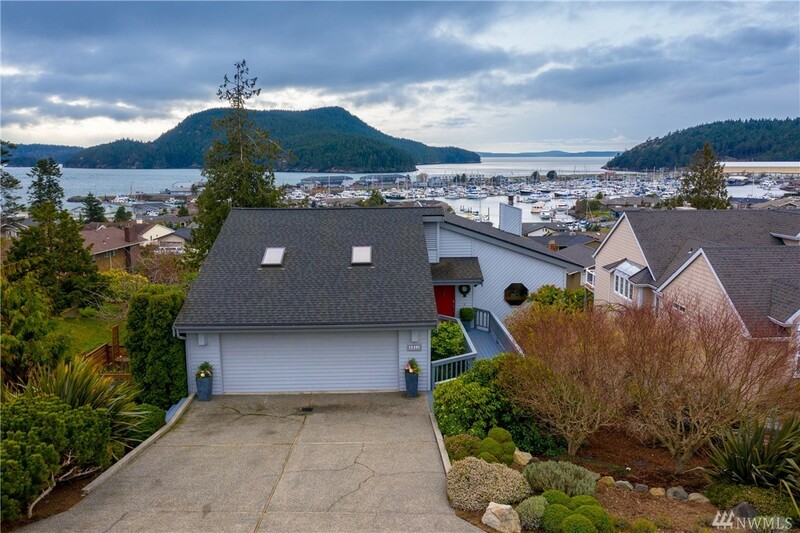 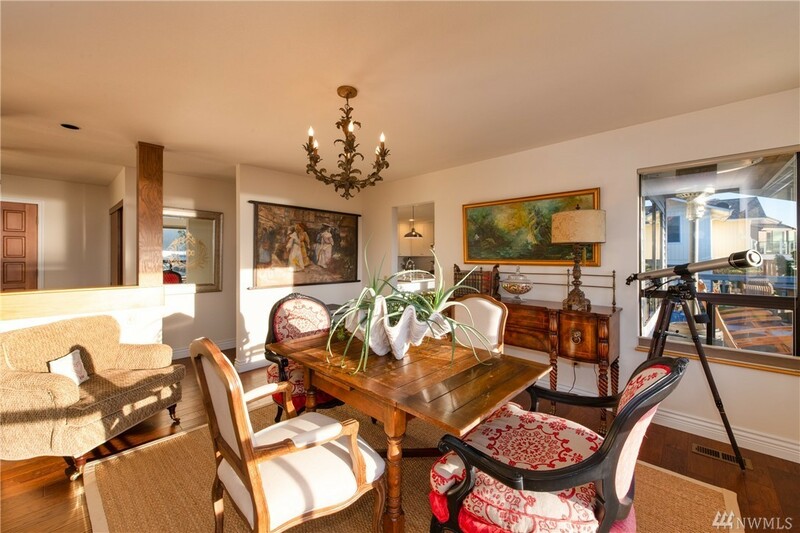 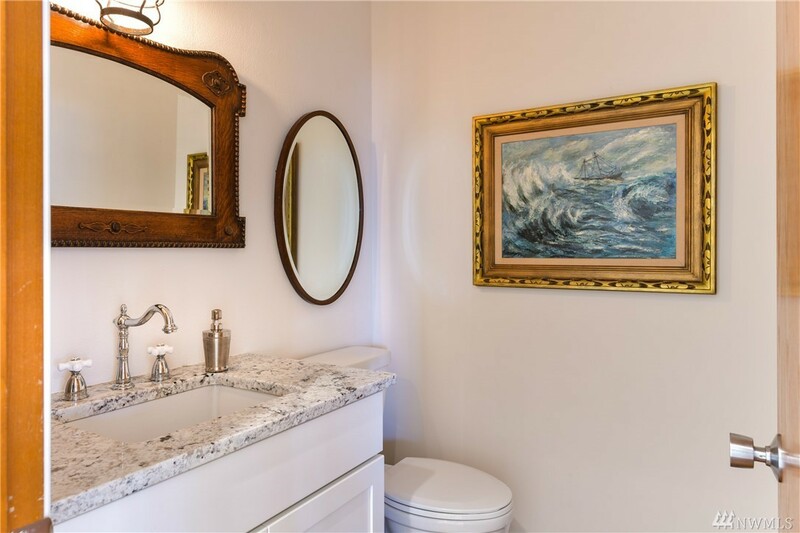 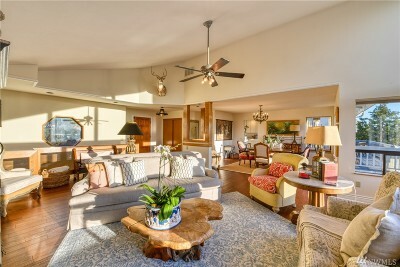 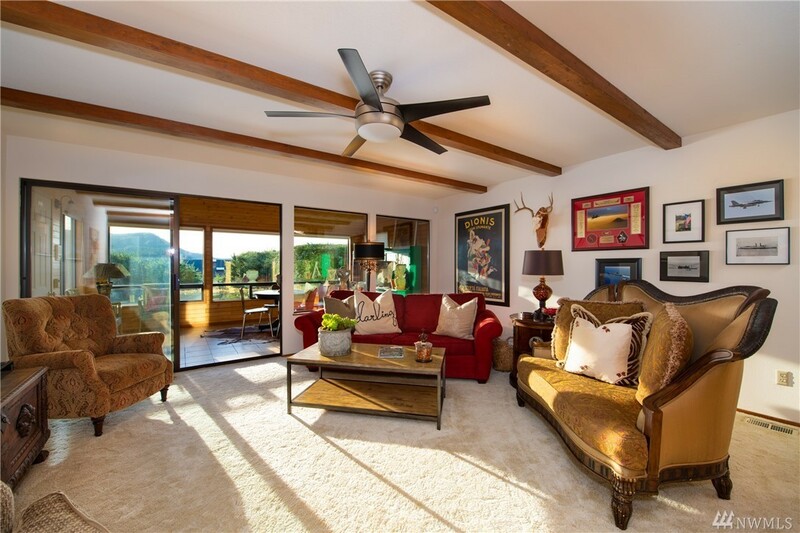 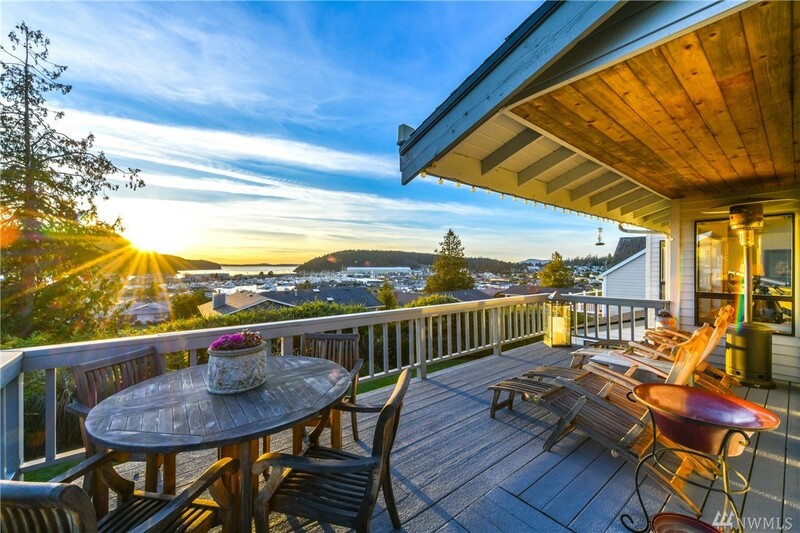 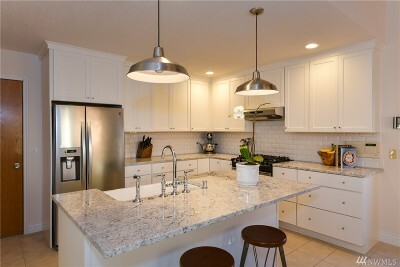 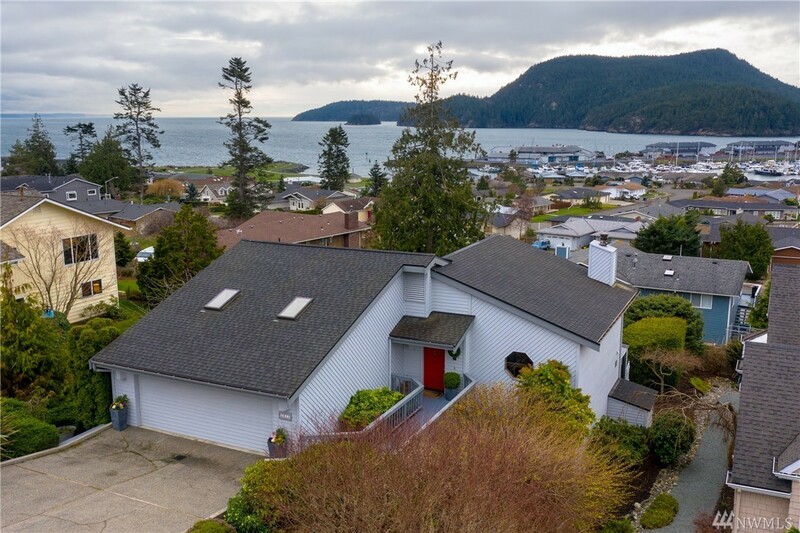 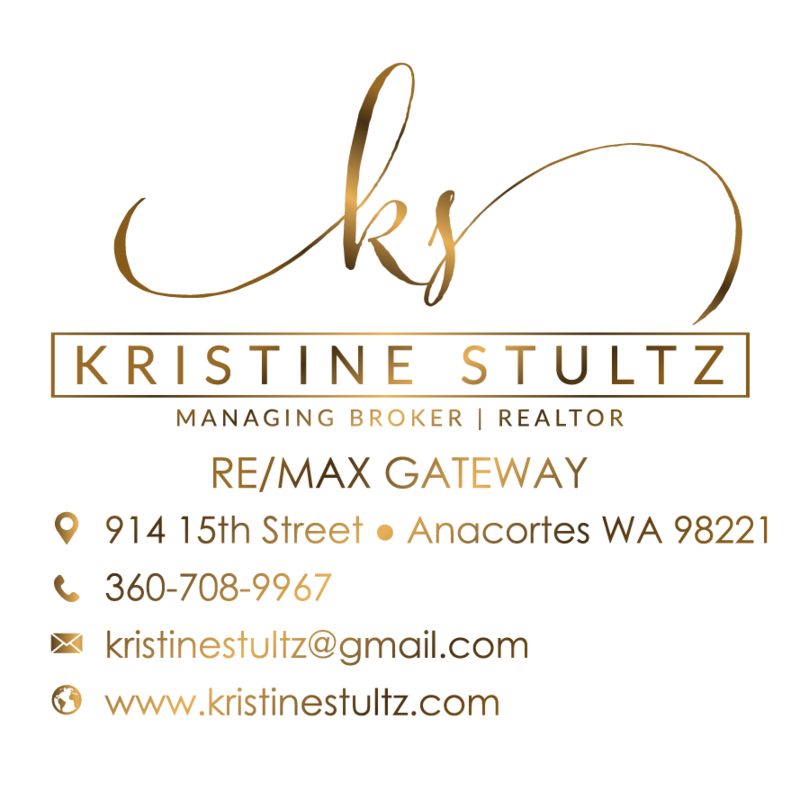 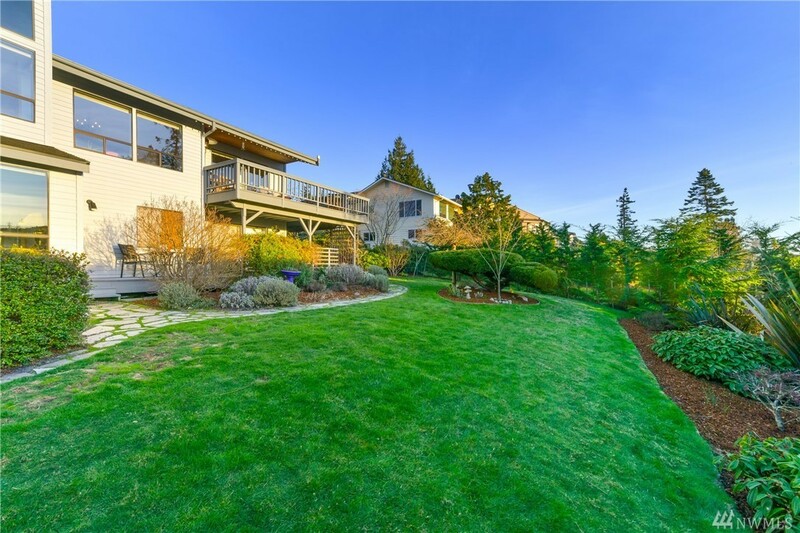 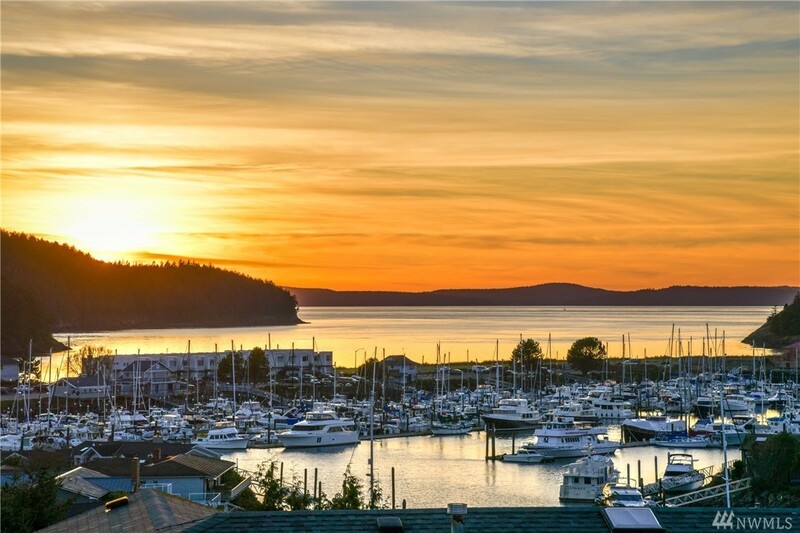 Gorgeous 2996 sq ft Skyline Hm w/commanding Burrows Bay, Marina & Olympic Mt views. Stunning new Hickory floors on the main,Wall of windows showcasing gorgeous water views. 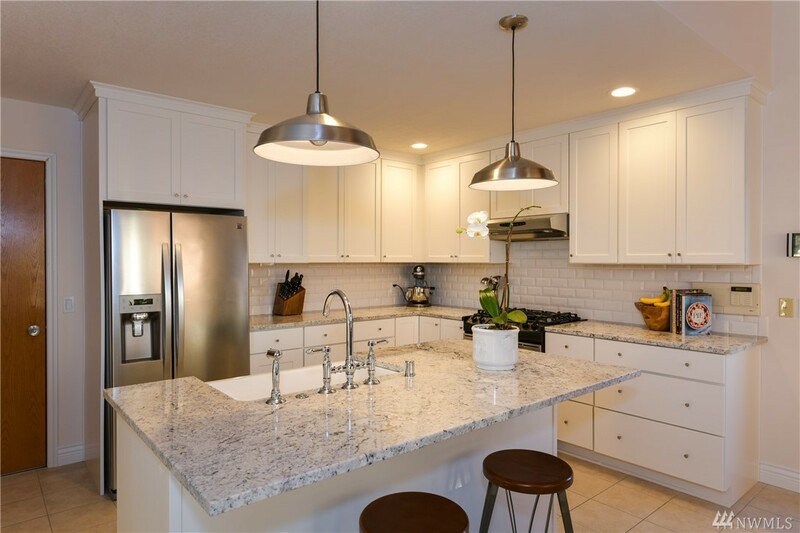 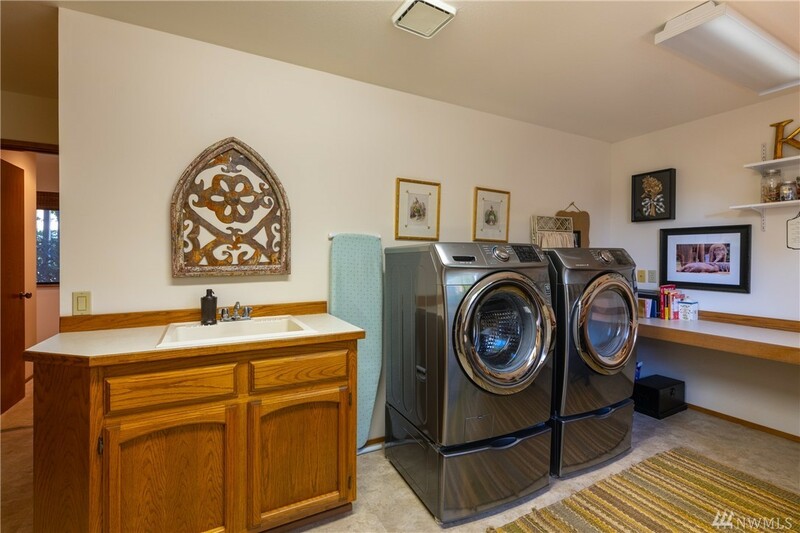 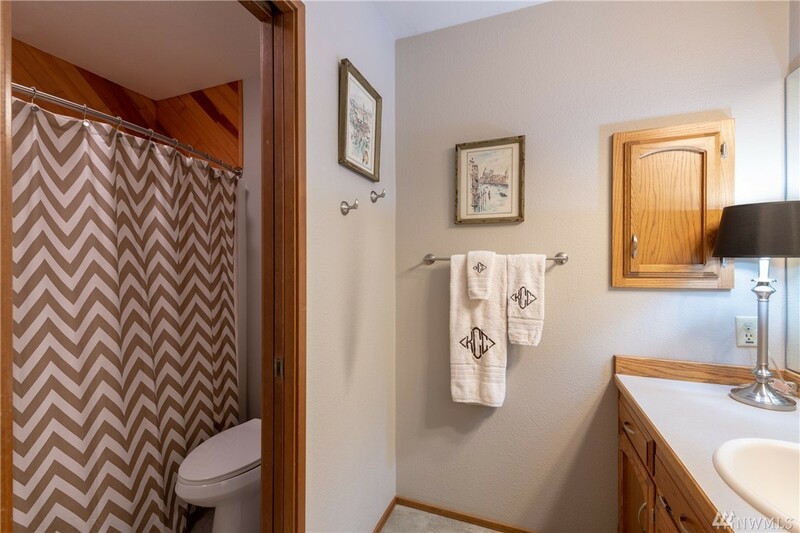 New trim, beautifully remodeled kitchen w/Farmhouse sink, granite counters, subway backsplash, white shaker Medallion soft close cabinetry, stainless appl. 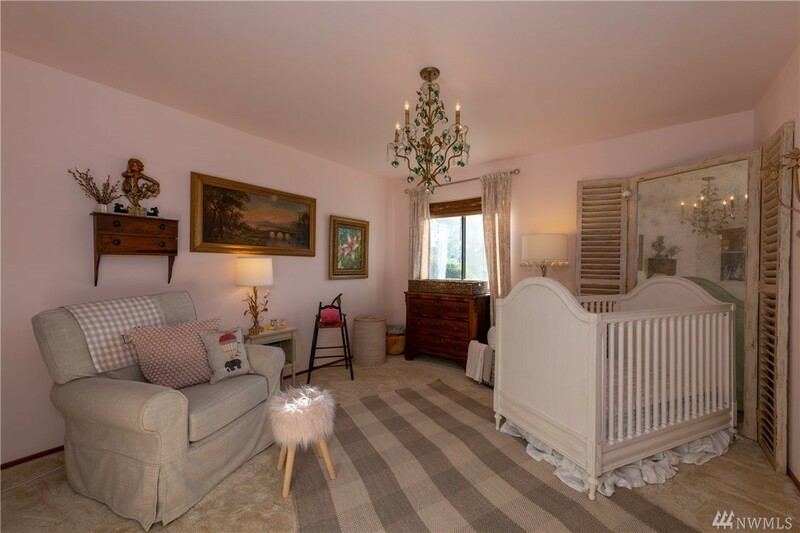 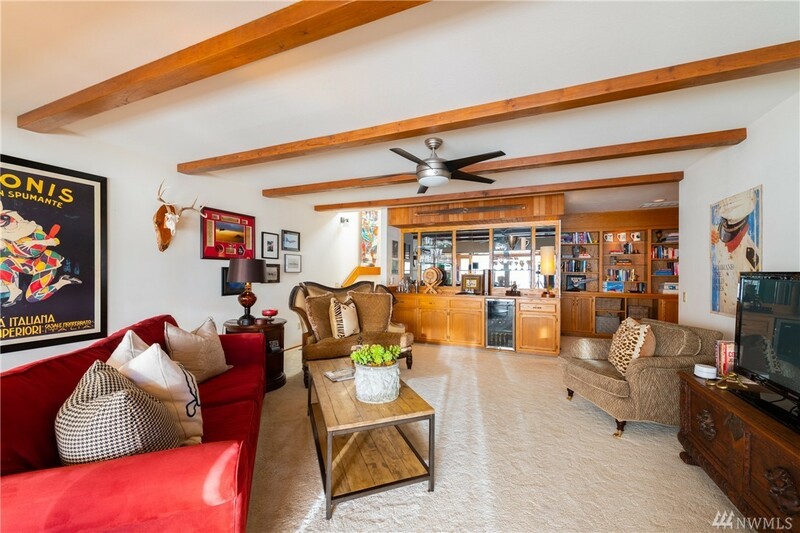 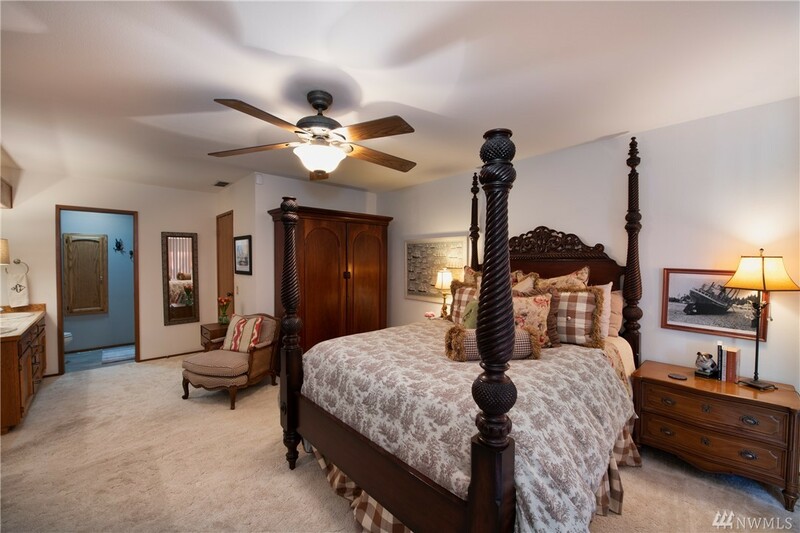 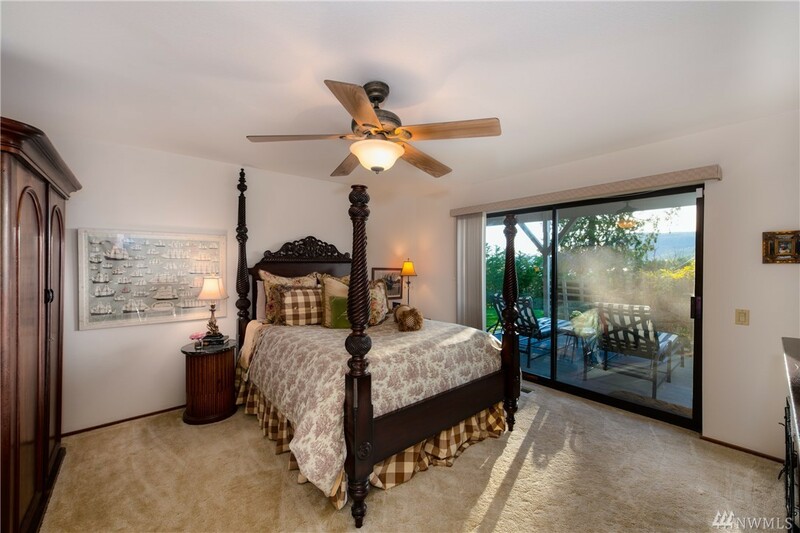 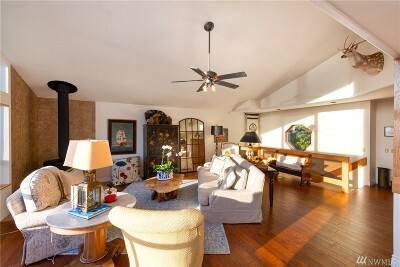 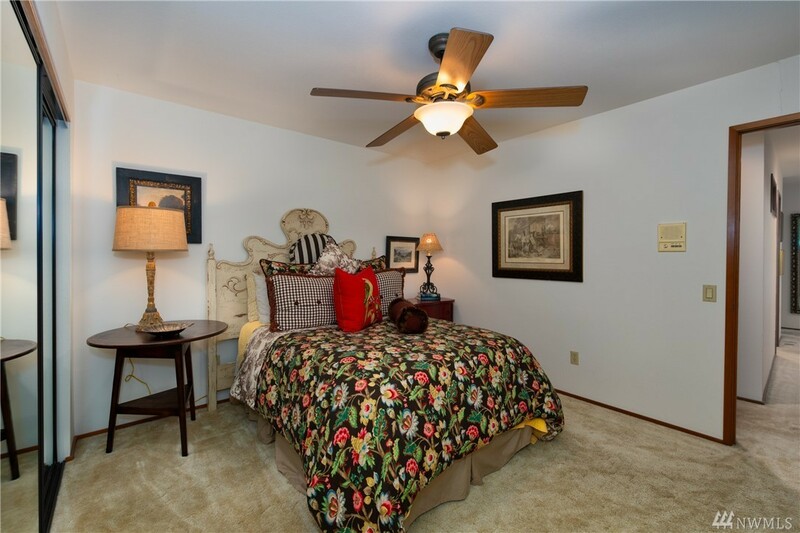 Master bdrm & 2 addtl bdrms down w/enchanting sun room, family room w/wet bar & beverage fridge. Newer roof in 2008, newer furnace & tankless HW in 2010. 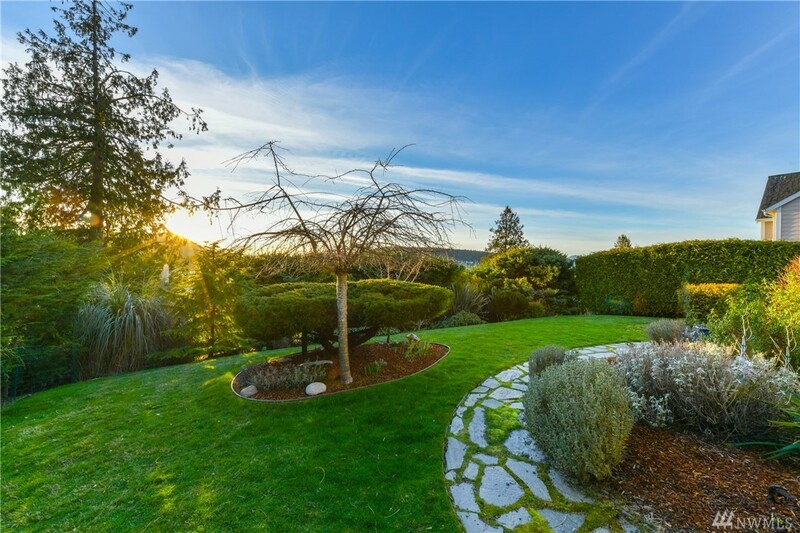 Lush landscaping!